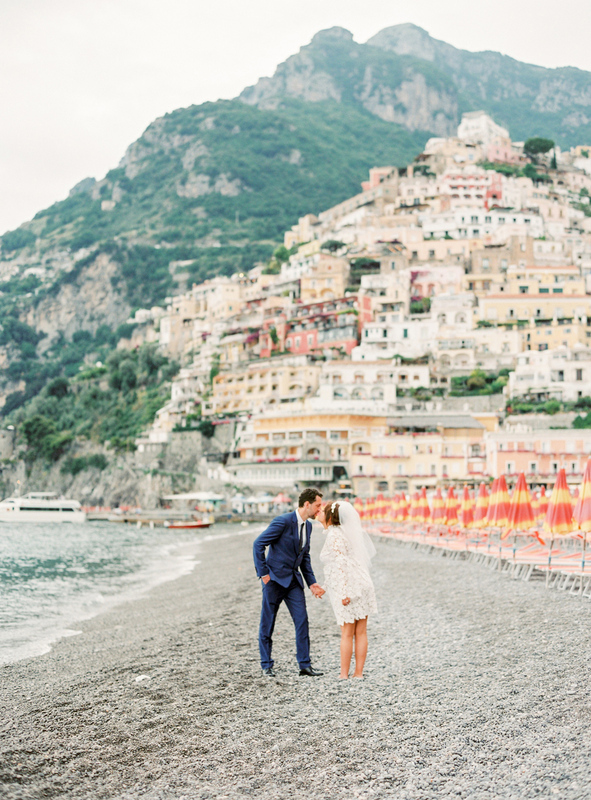 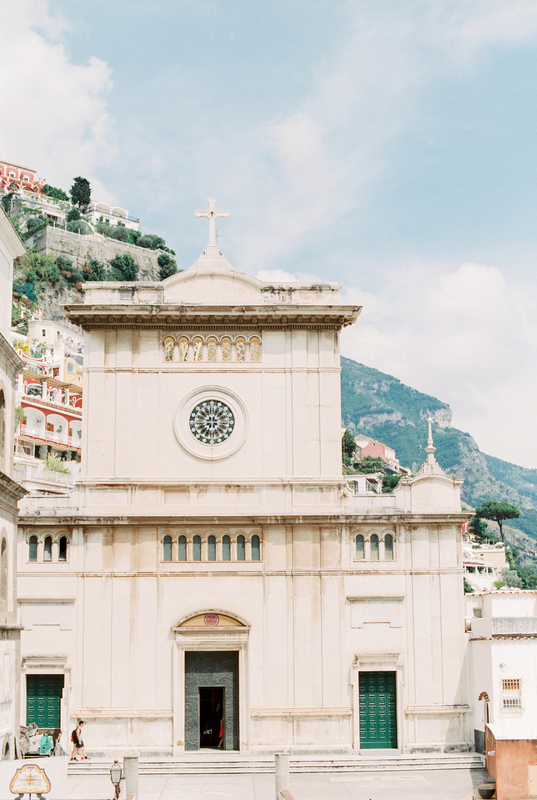 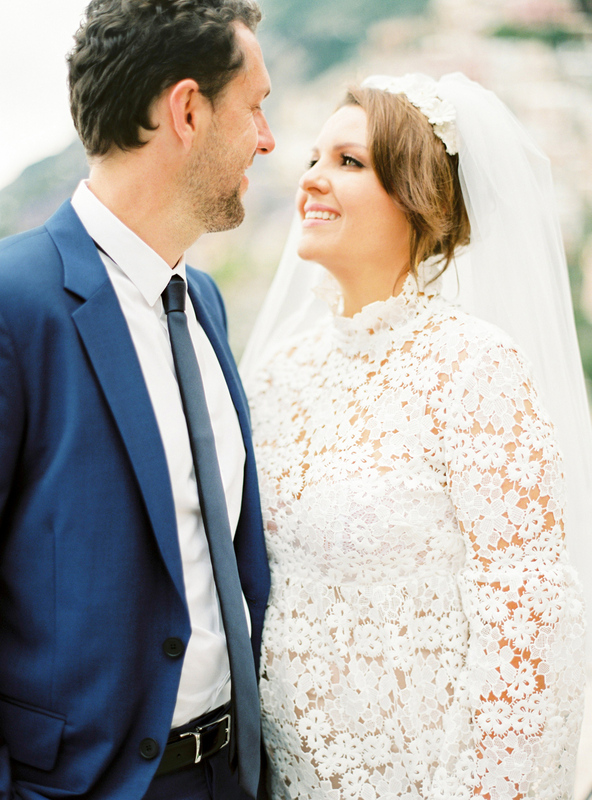 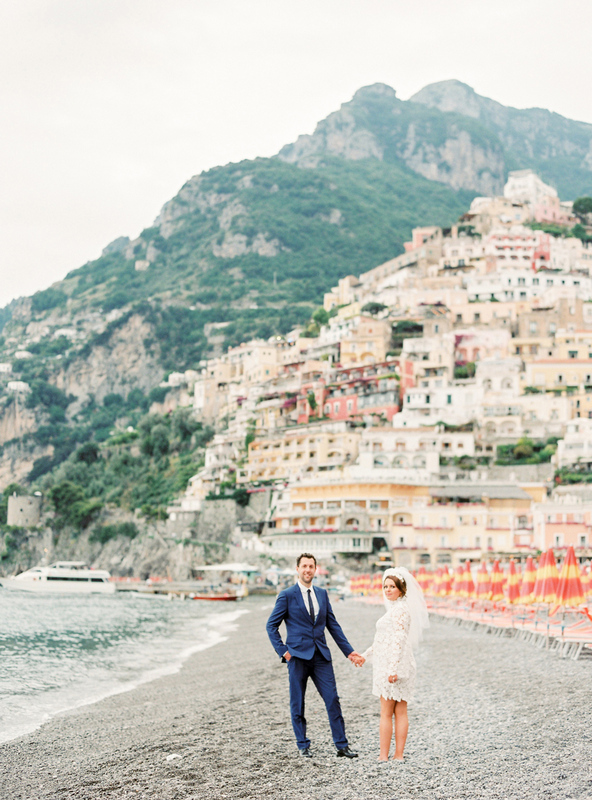 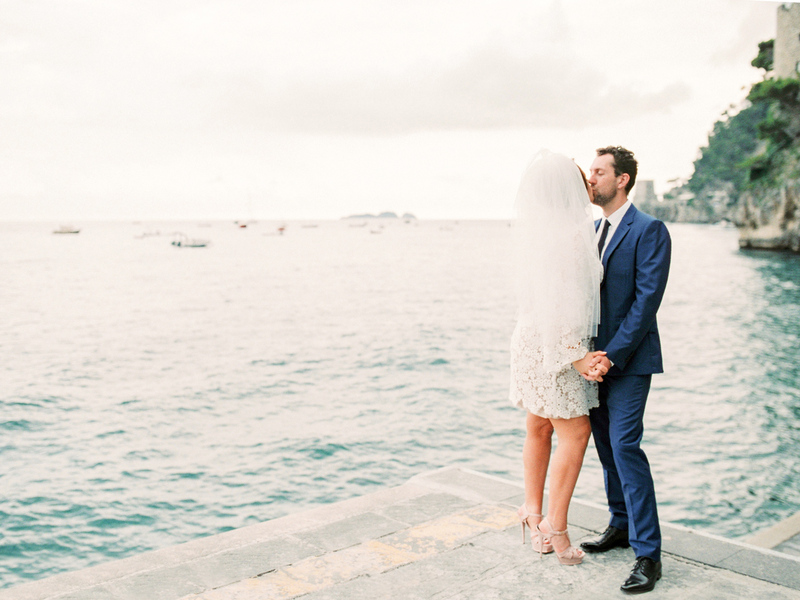 Tiffany + Anthony’s elopement in the seaside town of Positano, on the Amalfi Coast in Italy, was definitely one for the books. 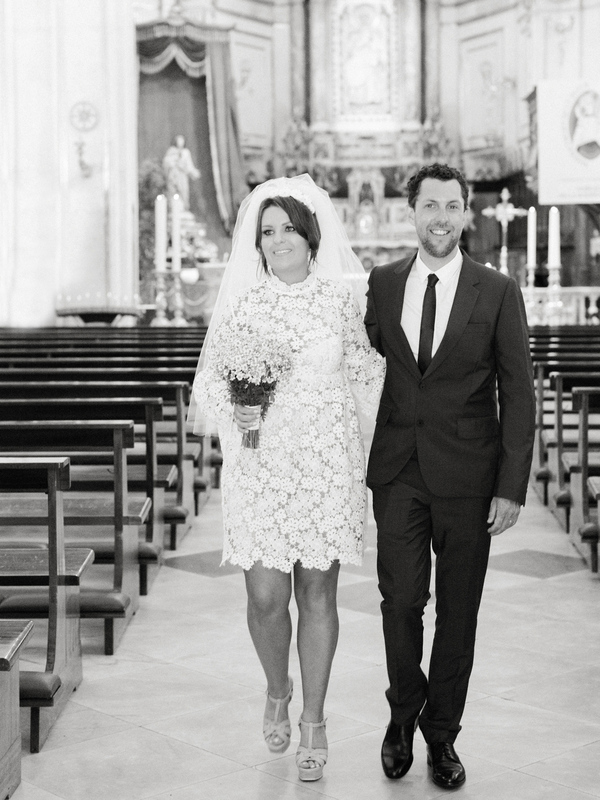 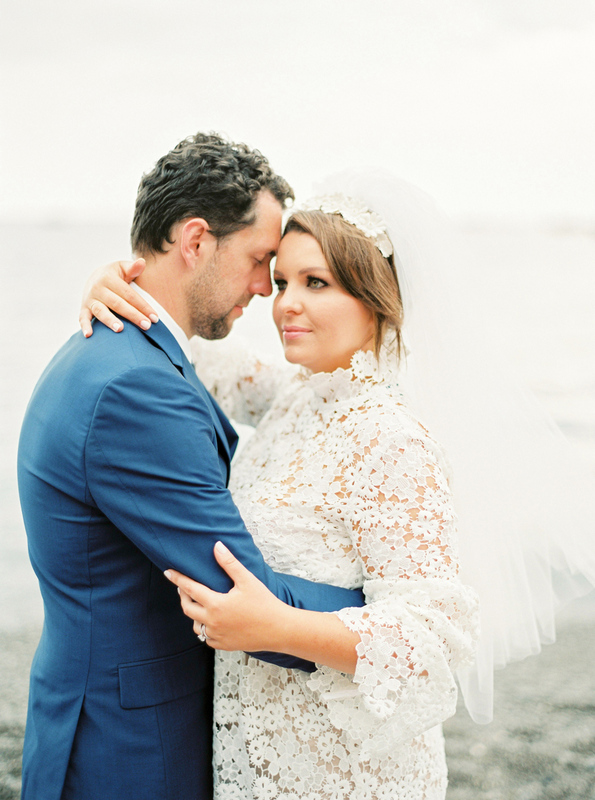 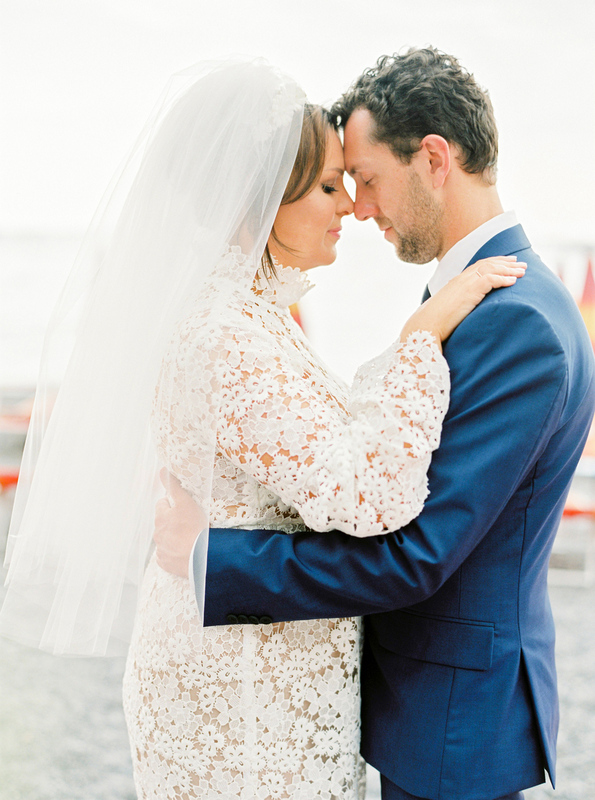 After a brave battle against cancer, Tiff + Anthony got the wedding day they had dreamed of. 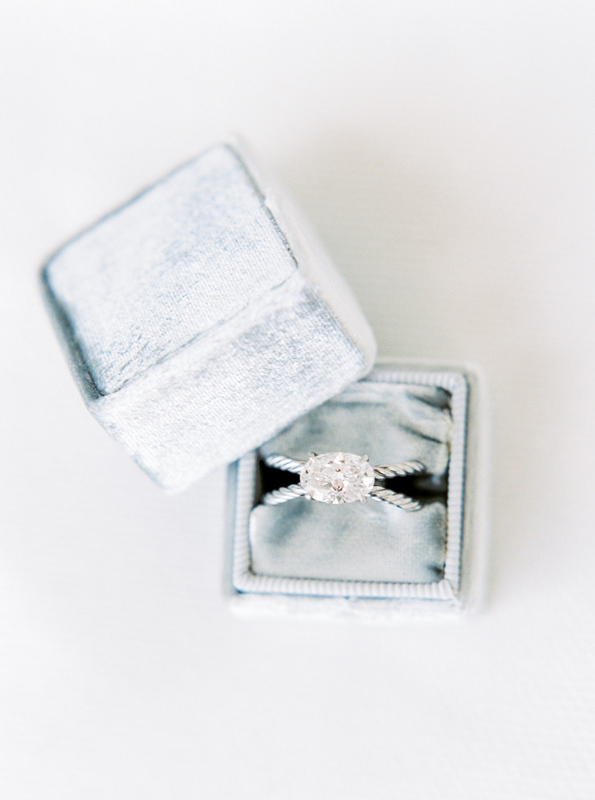 The bride, Tiff, shares After 10 years together we got engaged while on vacation in New York in September 2013. 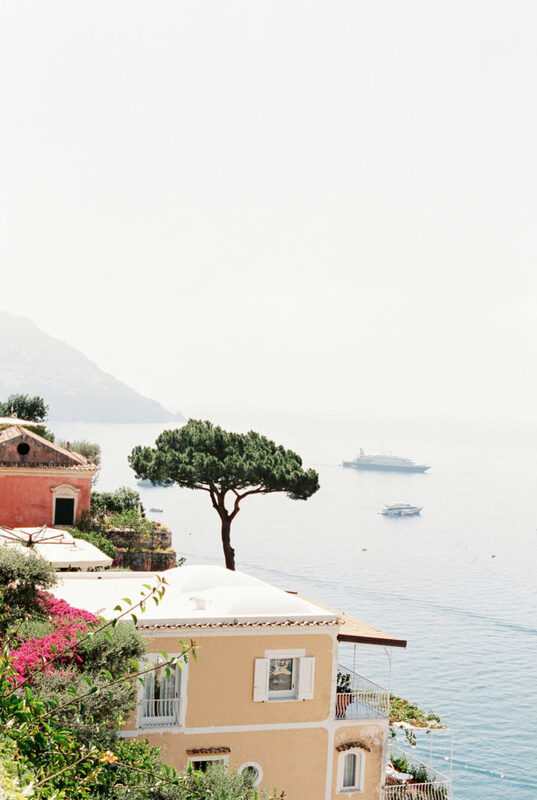 Sadly, five months later, I was diagnosed with cancer… We always had a penchant for traveling, and decided that once I finished treatment we would head to France + Italy for five weeks! When the time arrived, my health was still unstable, but our tickets + accommodations had already been booked. 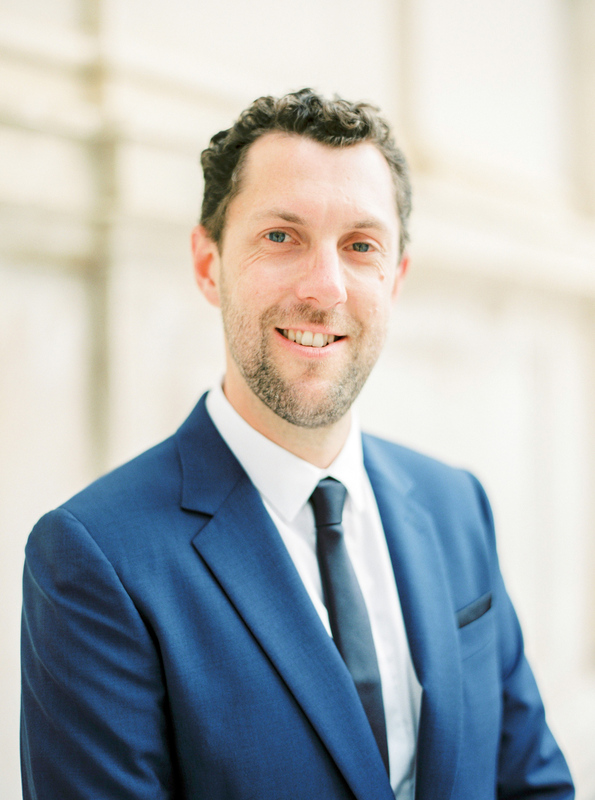 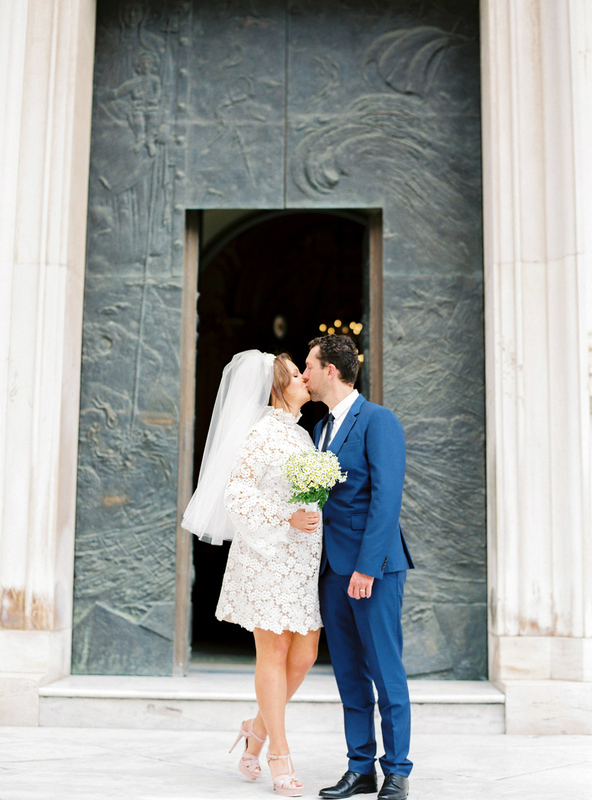 So we thought, it’s now or never – let’s ELOPE! 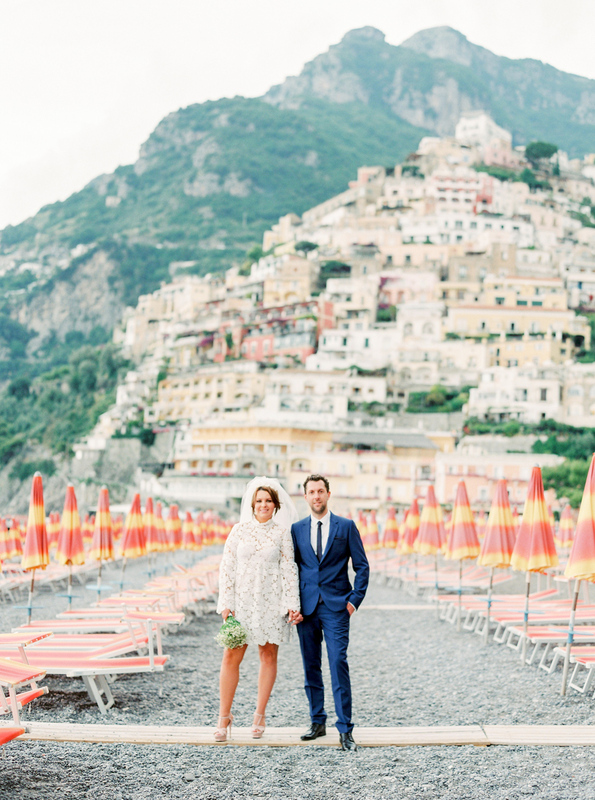 We only had five months to plan, and having never been to Positano, it was extremely exciting and nerve racking to figure out the details (especially from our home in Australia). 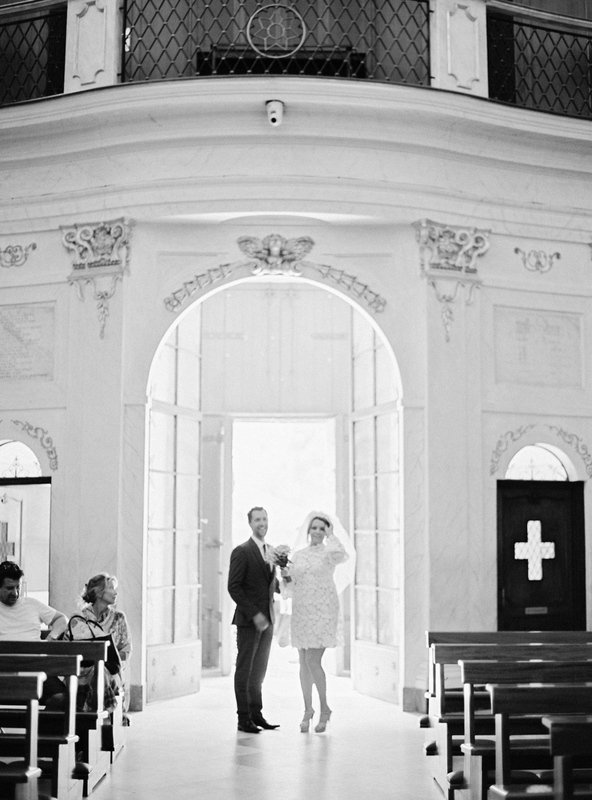 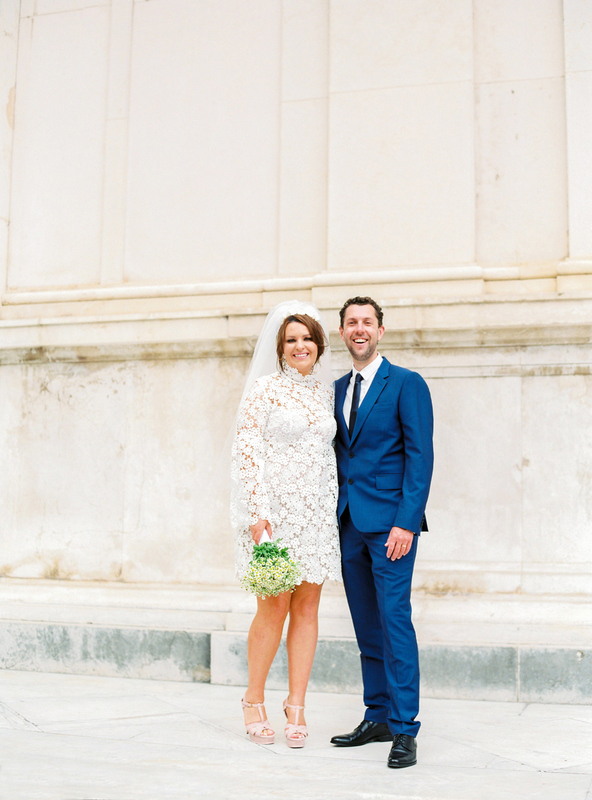 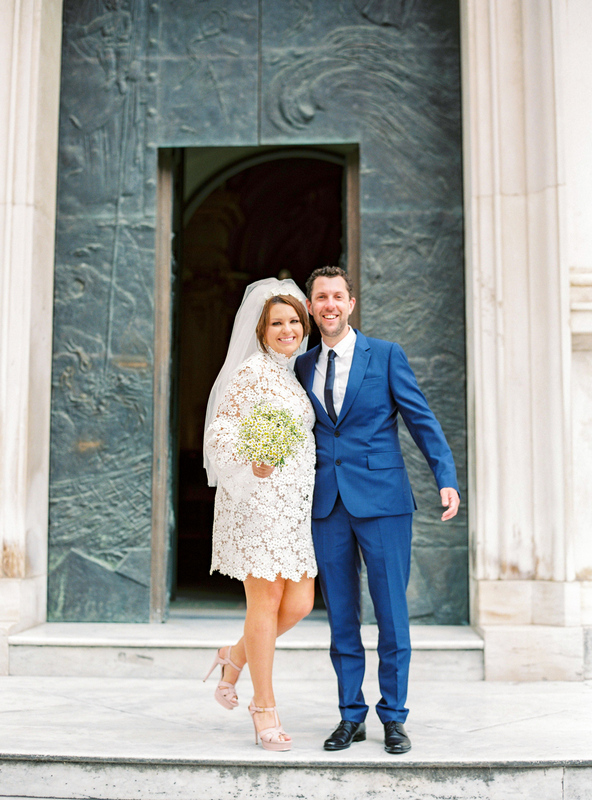 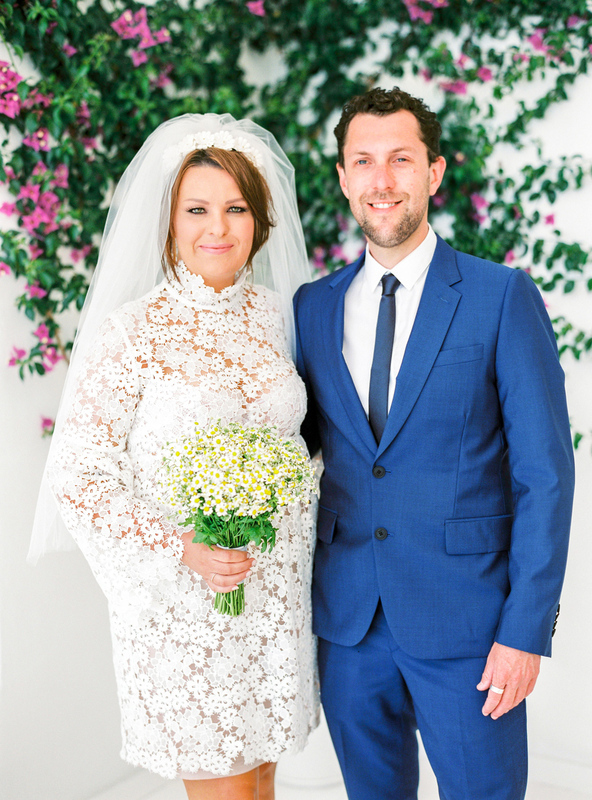 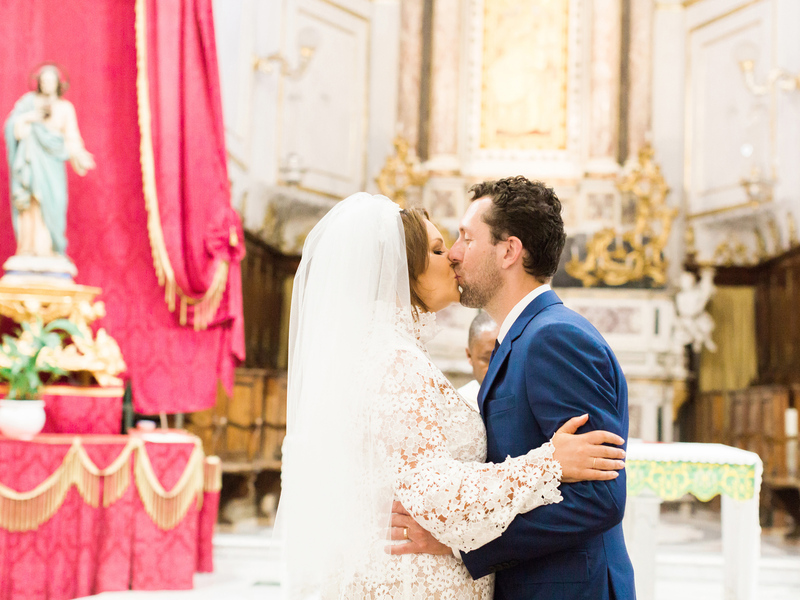 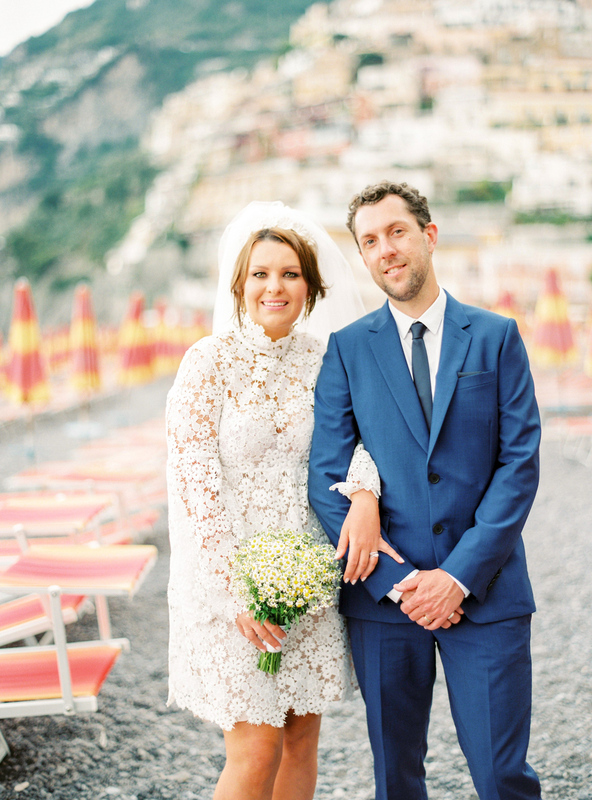 We were married at the main church in Positano, Santa Maria Assunta, in a Catholic ceremony shared with Anthony’s parents, Ashley (our photographer) + her husband – Andreas, and our priest. 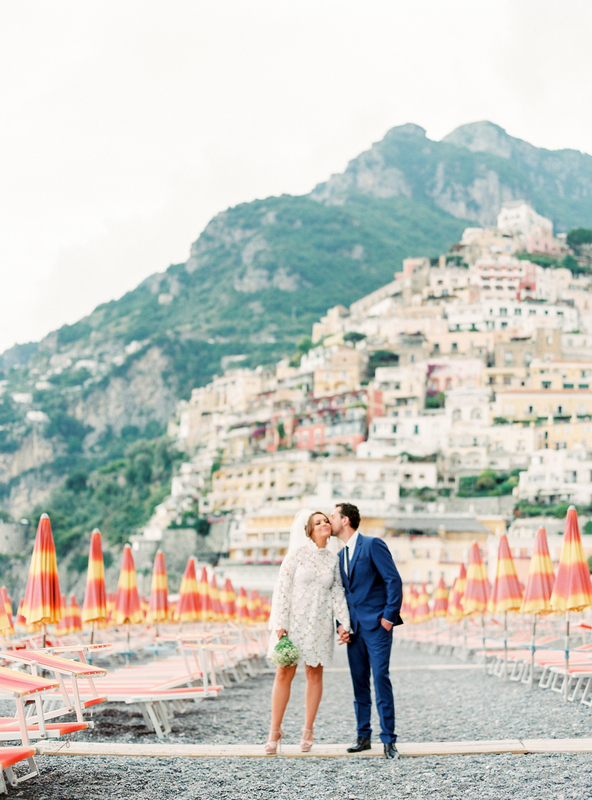 After the ceremony, we spent time with Ashley and Andreas at various stunning locations taking pictures within the town of Positano. 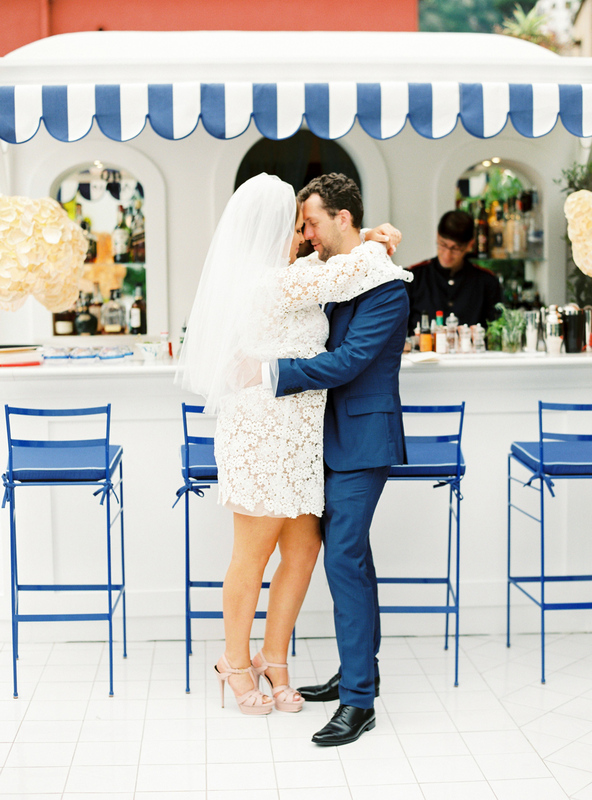 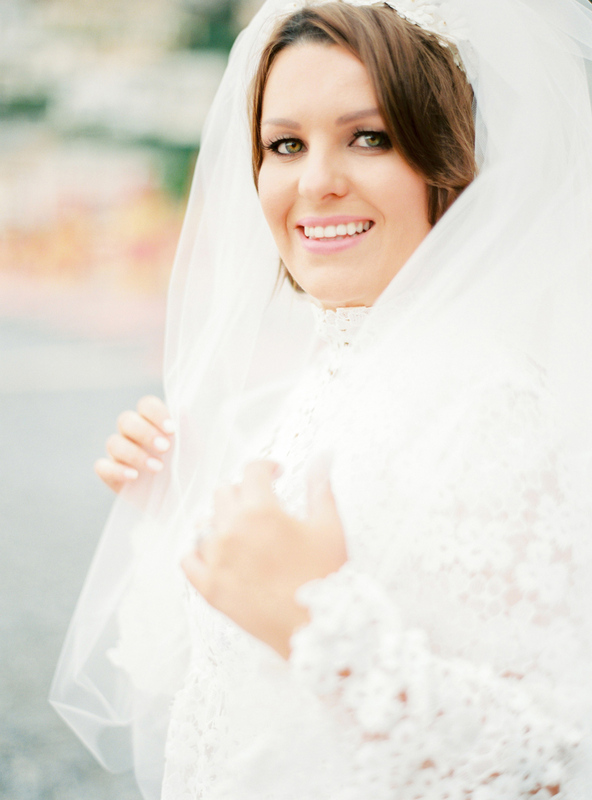 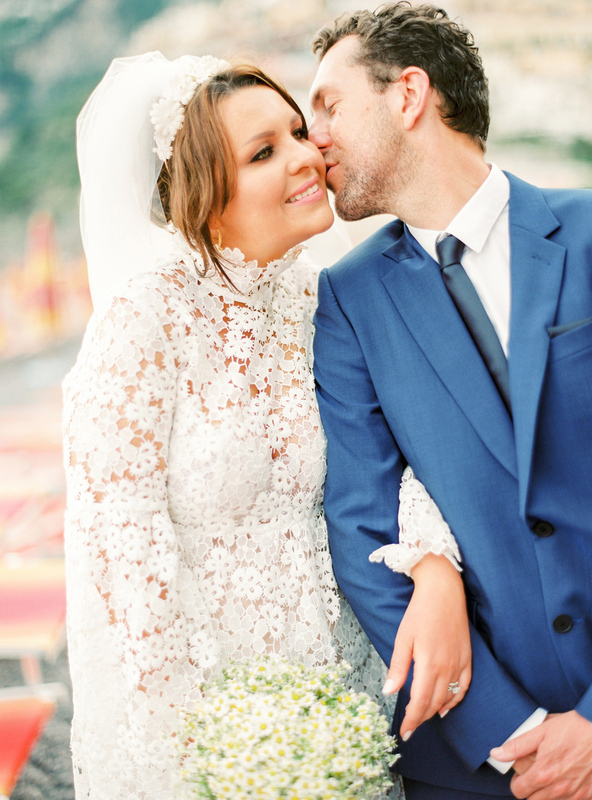 We wanted the day to be relaxed, fun, romantic and intimate… And it was! 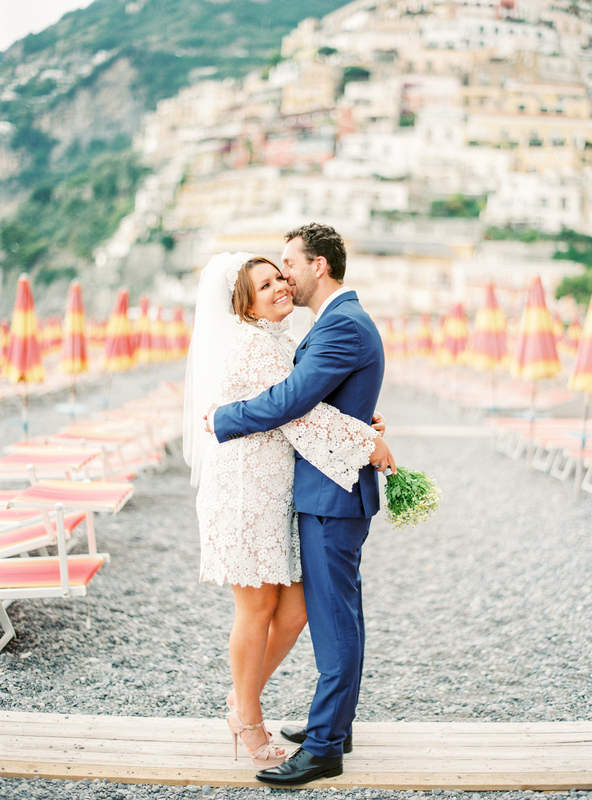 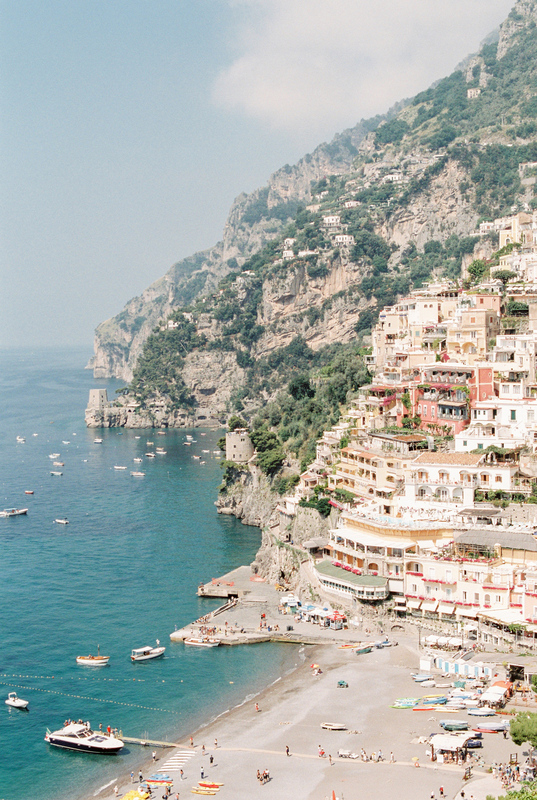 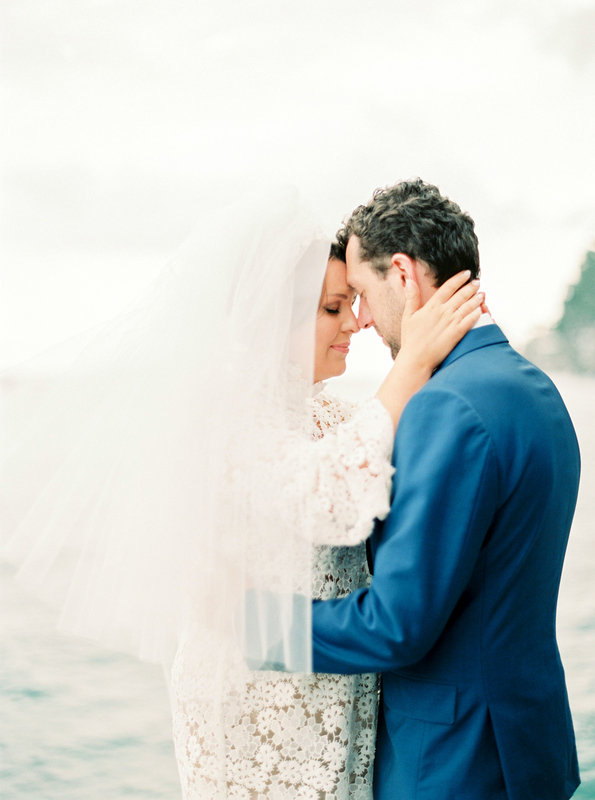 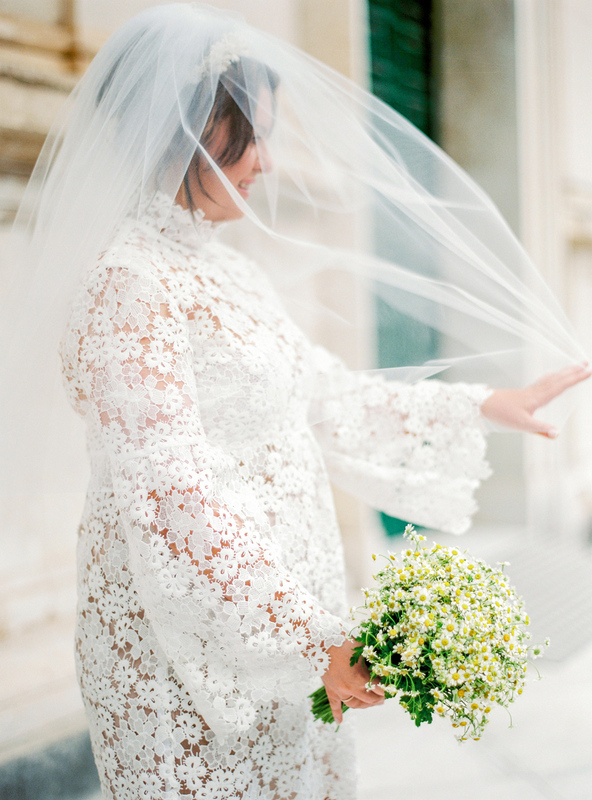 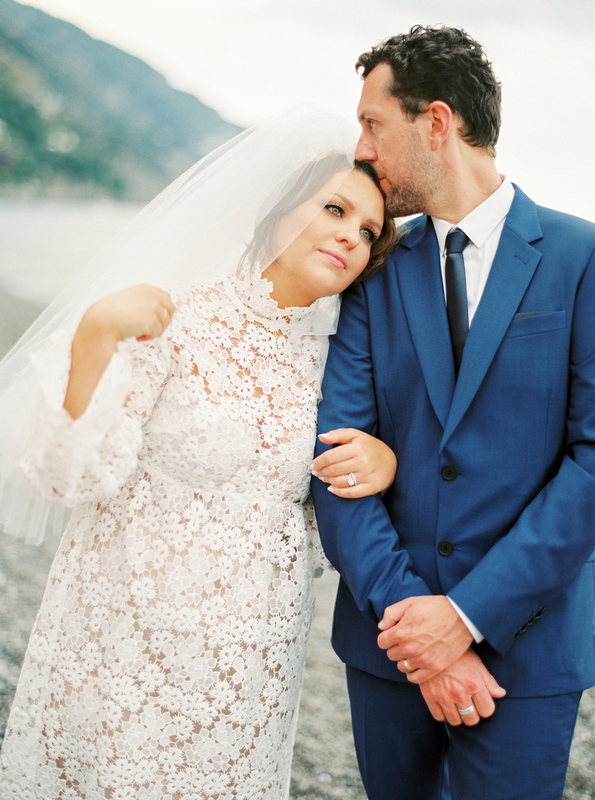 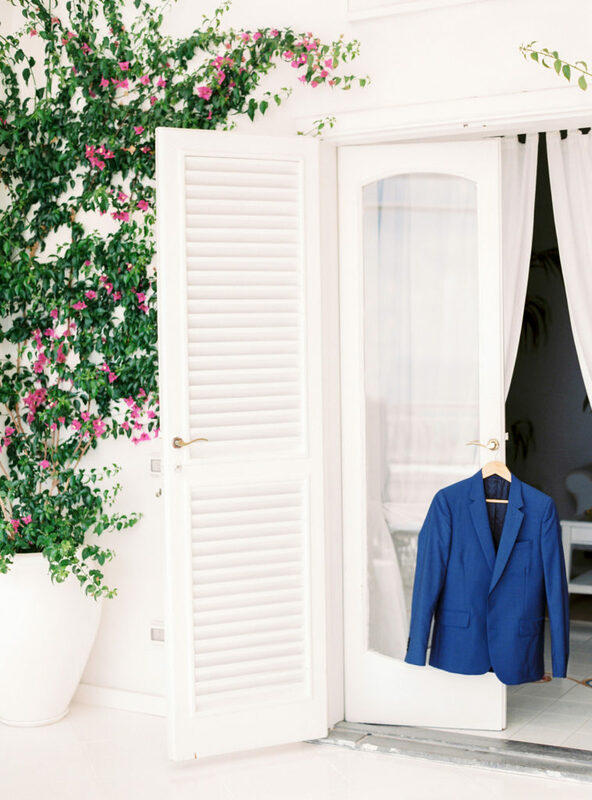 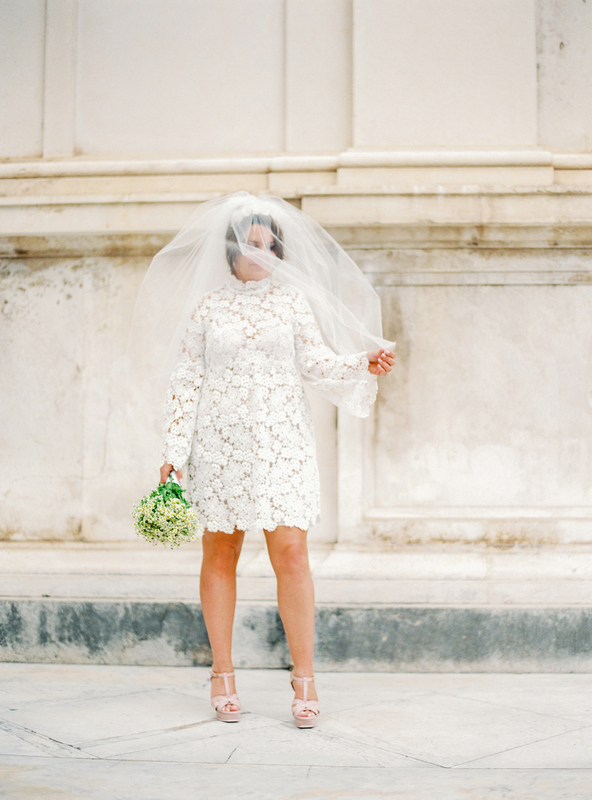 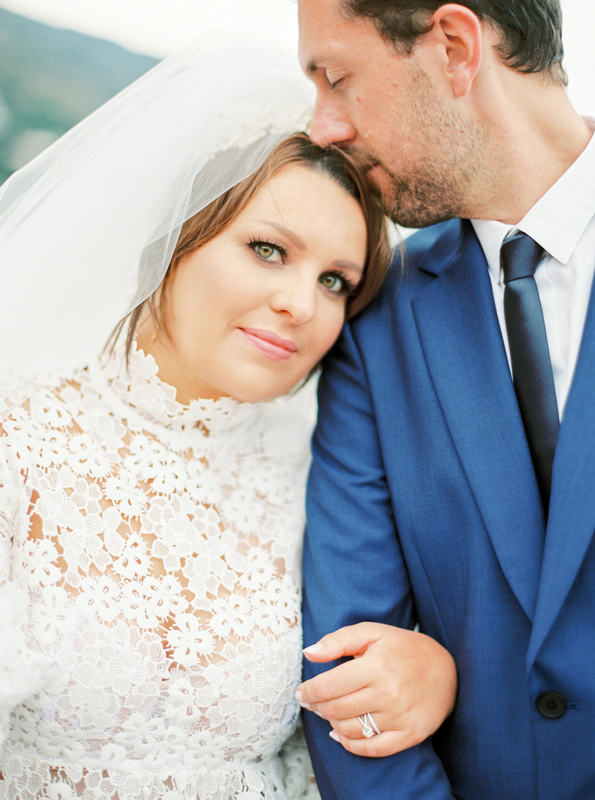 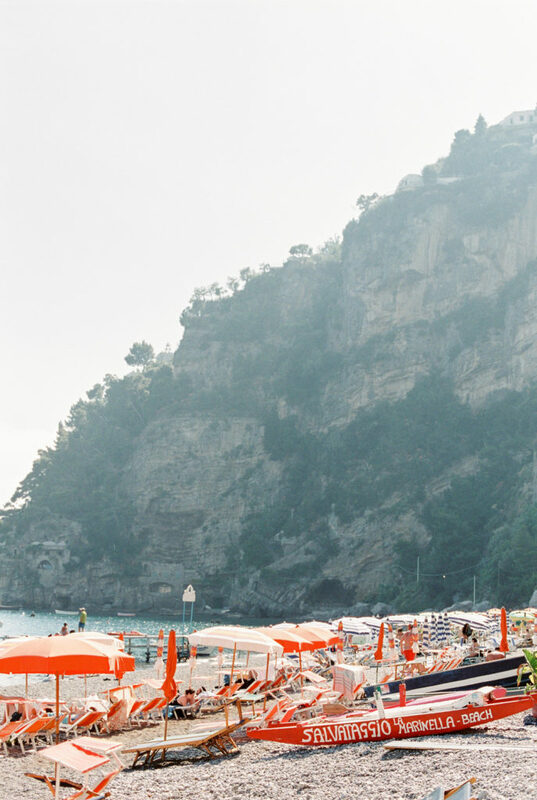 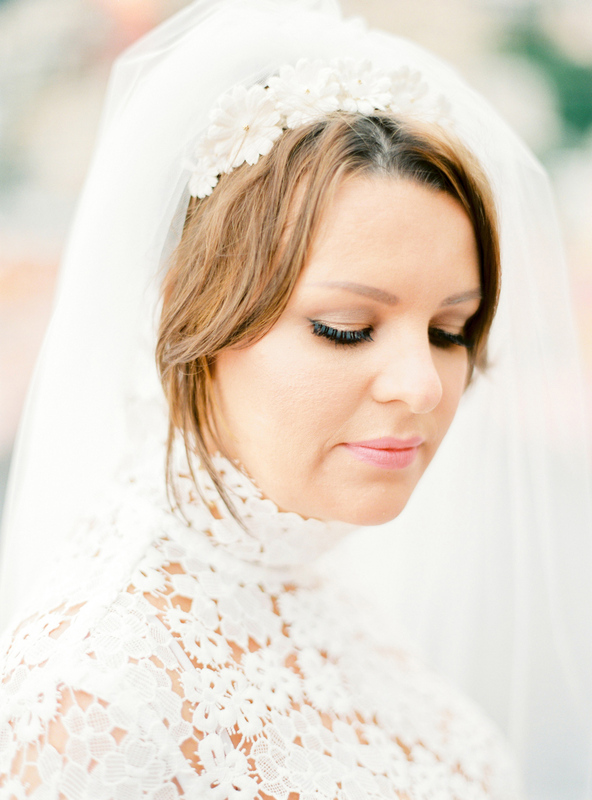 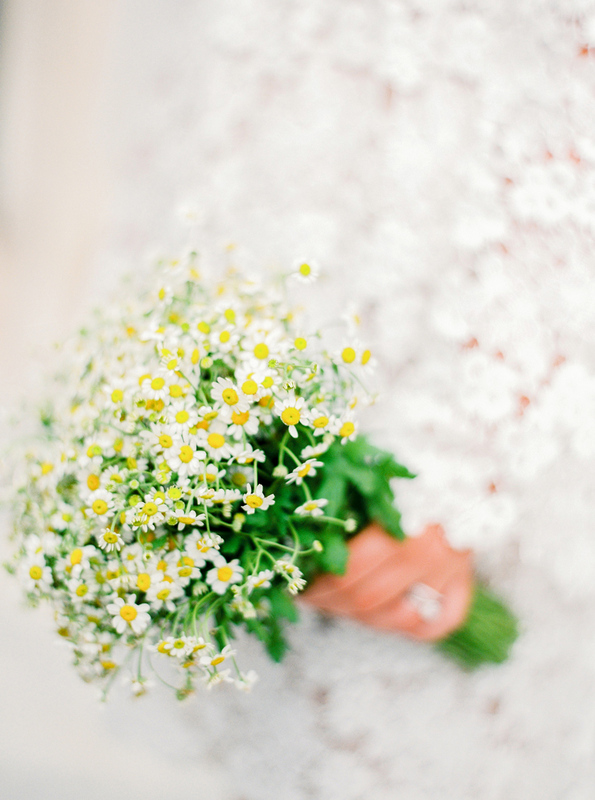 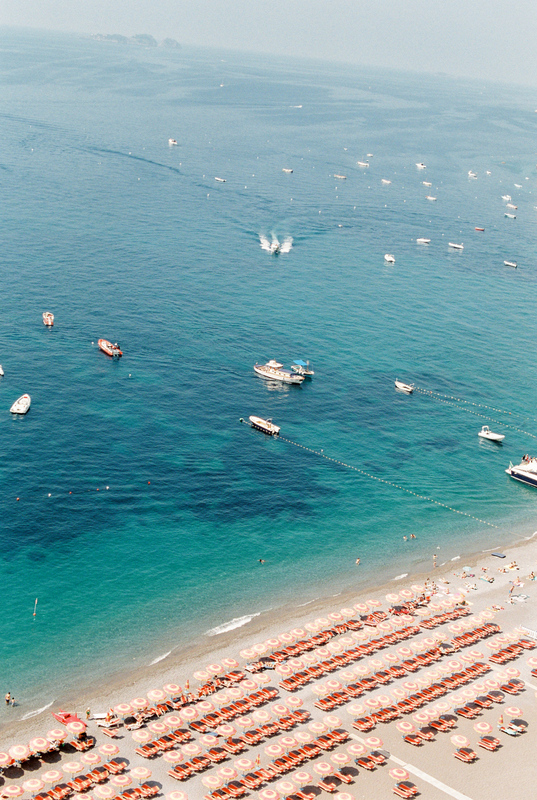 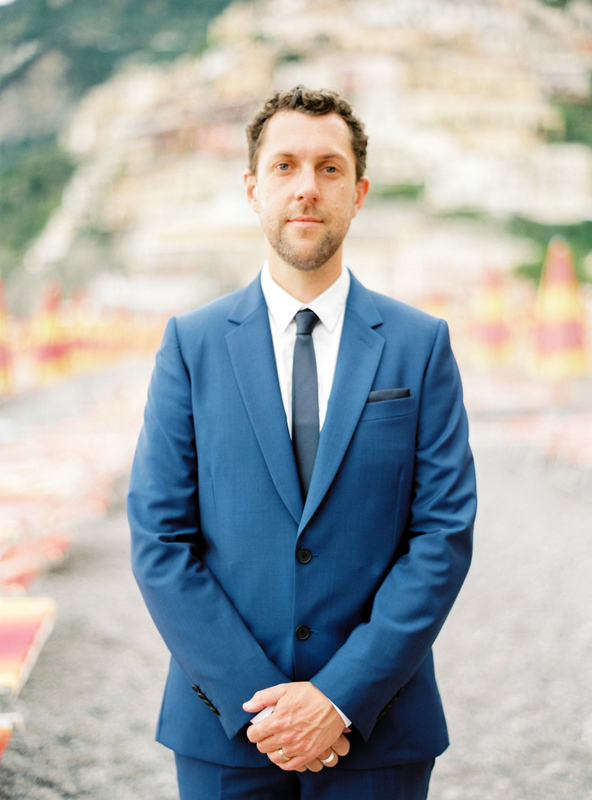 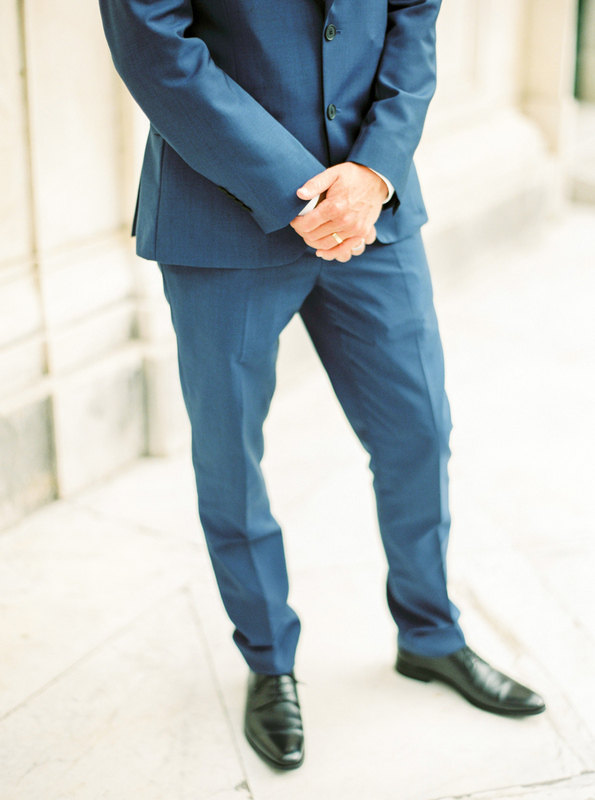 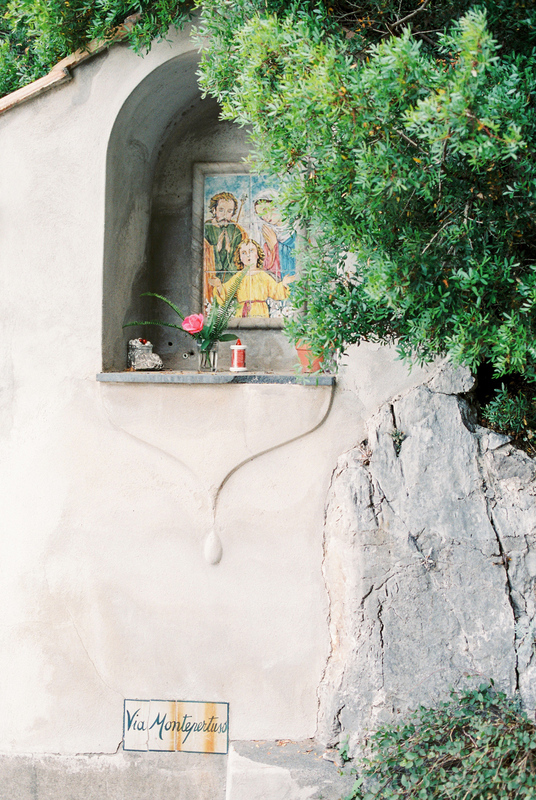 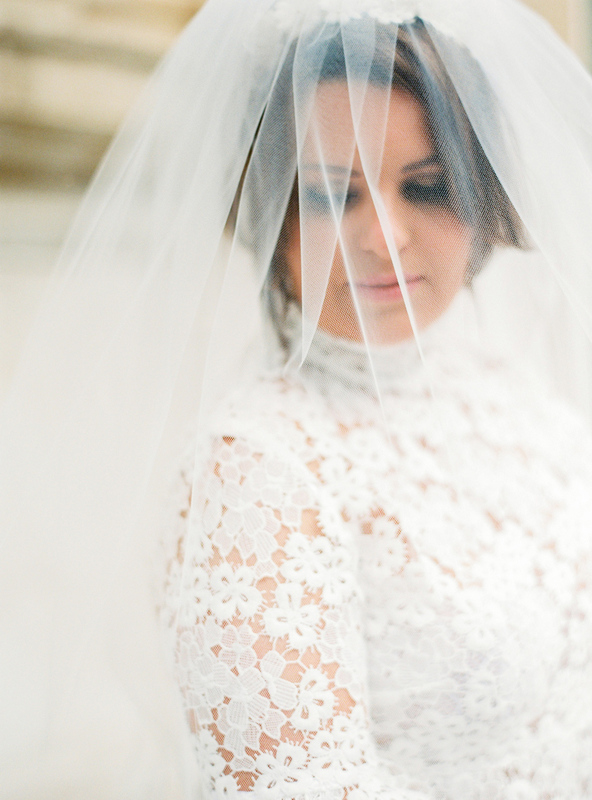 Positano Wedding Photographer on the Amalfi Coast & throughout Italy. 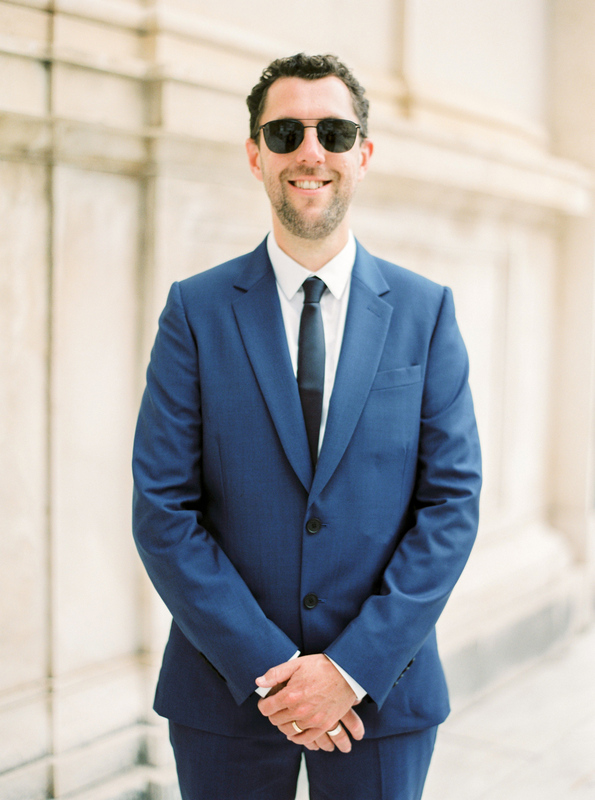 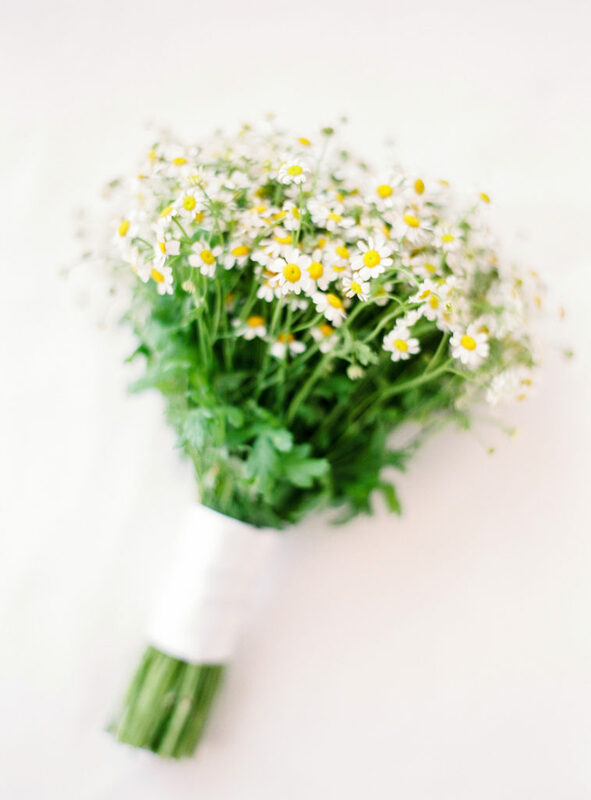 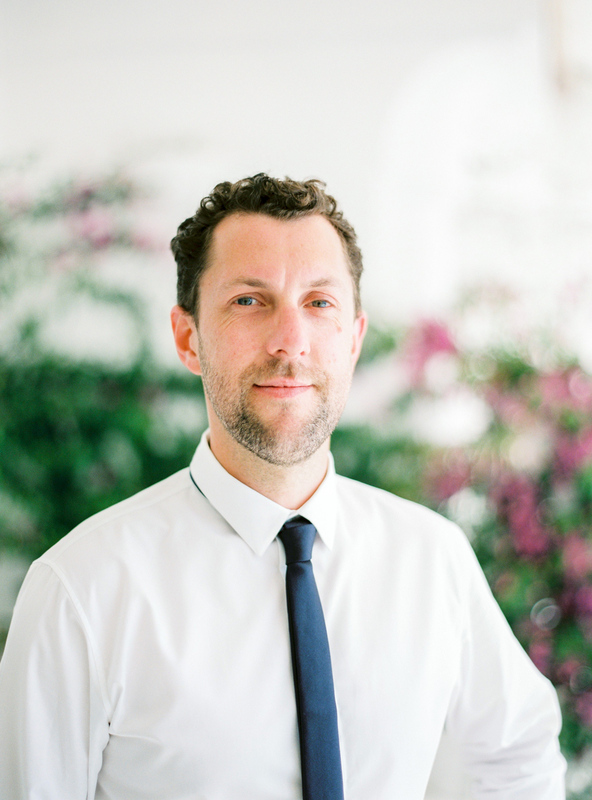 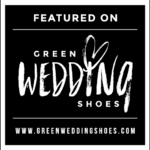 View Tiff & Anthony’s tips about eloping on Green Wedding Shoes.